The San Lorenzo school district leased this property to the California National Guard for over 50 years. 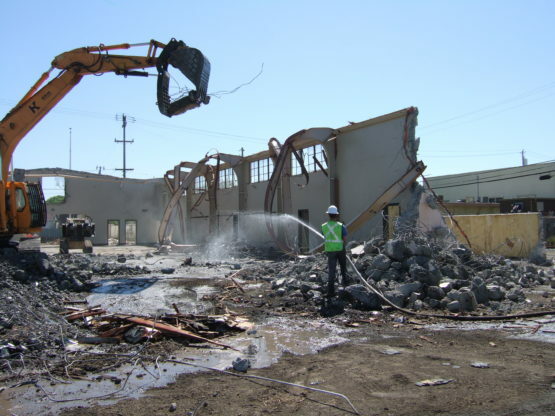 After abating lead based paint and asbestos containing building materials, we demolished this largely concrete structure and removed all foundation and footings. The structure included walls up to 18 inches thick, which were originally designed to withstand a nuclear blast within 1 mile of the structure. 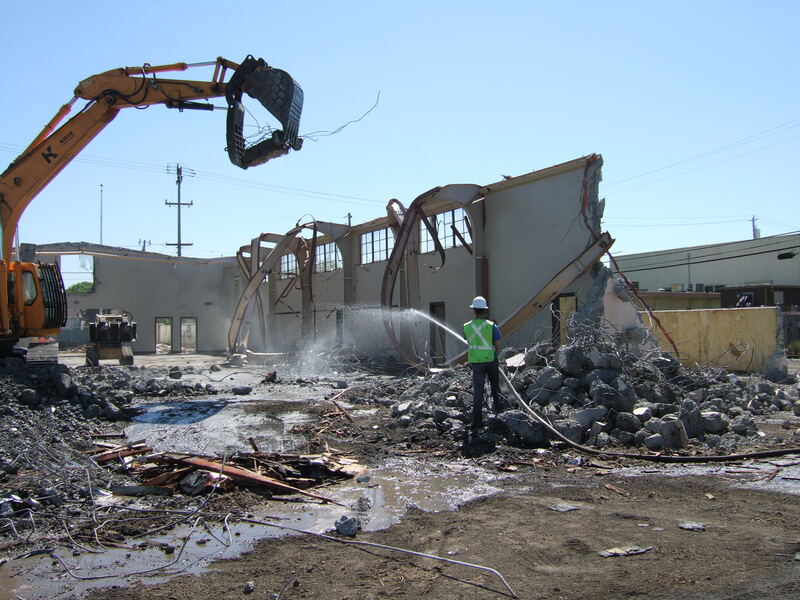 Following demolition, we graded the site to allow the school district to begin construction. Because we also have environmental consulting capabilities, the client engaged us to assist with the closure of old USTs at the site.